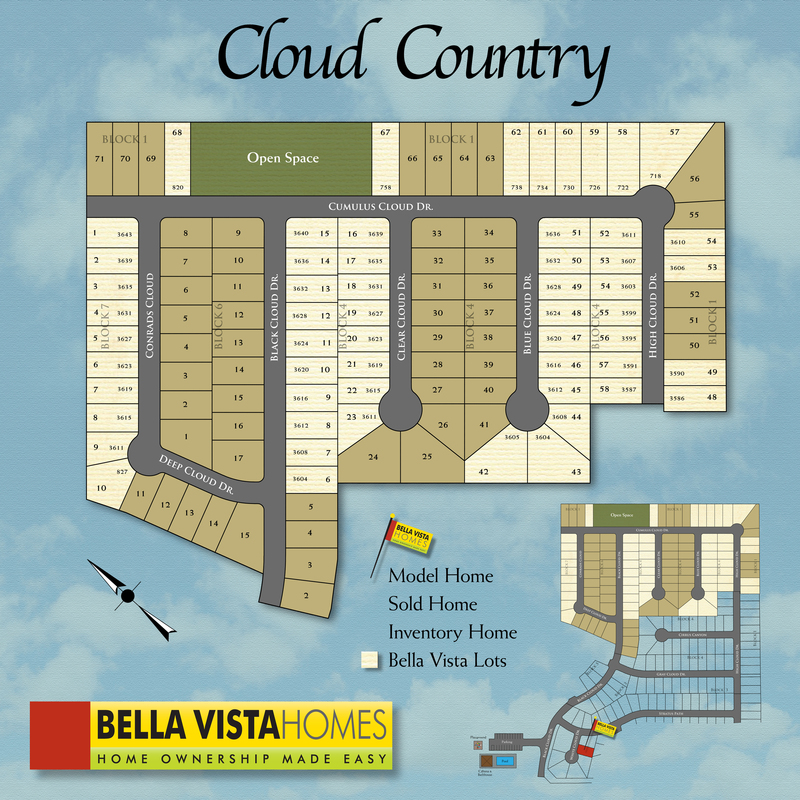 Cloud Country is conveniently located near IH-35, off of Conrad Rd. in New Braunfel. Just minutes from the New Braunfels Town Center at Creekside Shopping Center, New Braunfels Market place, numerous restaurants, golf courses, physicians and various services. Enjoy the beautiful Comal and Guadalupe River that are within minutes of Cloud Country where you can swim and enjoy various water activities. Be a part of the small town vibes and easy going lifestyle that is Cloud Country.